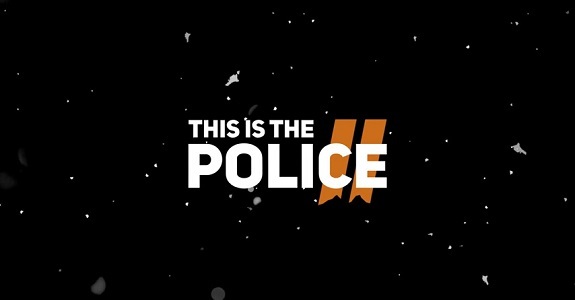 Last week, THQ Nordic announced that This Is the Police 2 will be released on September 25th in Europe and North America. The Upcoming Games page has been updated! Last week, Psyonix shared some details about what’s coming next to Rocket League, via the usual Roadmap update. This time, the focus is on Cross-Platform Parties, as well as the August update. Click here to learn more about that! Also, the developers shared some stats about the Language Ban System, which was introruced one year ago. Click here to learn more! Eisuke Ogura (SNK) discusses the iterative work that lead to the current costumes and effects in the upcoming SNK HEROINES ~Tag Team Frenzy~, available September 7 for Nintendo Switch and PlayStation 4. From inital drafts all the way down to individual details, we discuss the inspirations and process that it takes to redesign characters after nearly 20 years of appearances in various SNK titles. Victor Vran: Overkill Edition comes out on August 28th in Europe and North America. Psyvariar Delta (Switch) comes out on August 30th in Japan, and this Summer in Europe and North America.